We continue our day-by-day tips from bold bookie Paddy Power for next week’s Cheltenham Festival, with his tips for Day 2 below! Paddy can’t disagree with the majority that recently voted Tuesday to be the greatest day of the festival, with its 361 days of pent up excitement marked by the roar that crowd let out at the off of the Supreme, and all the grade 1s that follow breathlessly afterwards, but he equally loves Cheltenham Wednesday, when racegoers, punters and bookies are up and running after a brilliant first day, and now find themselves with an equally brilliant card on Wednesday, and still 21 races to go! He loves it, and it’s easy to see why with its top-class mix of championship races and seductive handicaps, and of course, “the bumper!”. “Has there ever been a bad Neptune?” Paddy wonders, and neither of us could think of any. Always likely to produce a top-class winner, Paddy recalls his first memories of the ‘Irish banker’ in this race, especially 2 of the greats, Danoli and Istabraq in the 1990s – a wonderful time to be care-free in your twenties, and cheering home the Irish banker! 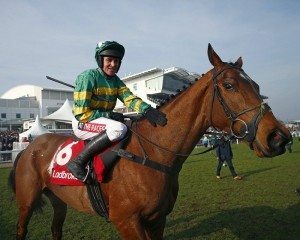 While not technically an Irish banker, Paddy hopes to roar home an Irish-owned and ridden banker in the form of Yanworth. A short-price he may be now, but Power is sitting pretty with an ante-post voucher that contains Smad Place at 8/1 for the Hennessy back in November, and Yanworth for the Neptune at 20/1!! He’s naturally nervous about holding such a great bet, but is equally confident that Yanworth is a “good thing”, having looked “a bit special” when romping home at Cheltenham in January – “the only danger to Yanworth is that he has to carry the weight of my hopes and expectations!” It wouldn’t be a good result for ‘Power Inc.’ but he’d get over it when (not if) Yanworth wins. 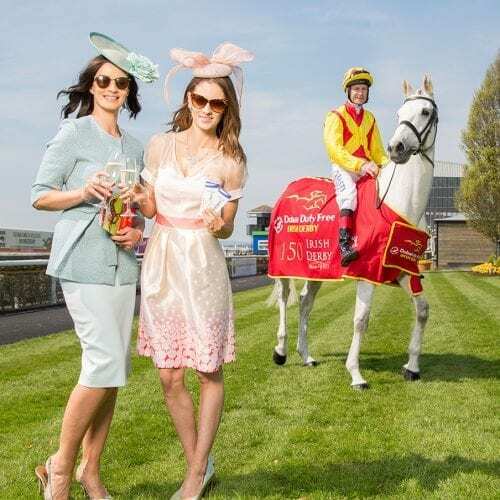 betting race, with huge belief in Ireland behind No More Heroes, but equal punter confidence in the claims of More Of That – “shades of Arkle versus Mill House?” With a strong supporting cast, the betting ring will be the place to be before this race – “they’ll be punting like heroes in there”. Unfortunately, Paddy believes that those masses of Irish No More Heroes punters could be let down here, as he thinks that More Of That is simply a better horse, and he’ll win. Despite having no qualms about exposing himself, Paddy loves nothing more than an “unexposed” one for one of the most storied handicaps of the festival – stories of handicap plots and good things litter the winners list of this race, including Eddie O’Grady’s immortal instructions to Charlie Swan aboard Time For A Run in 1994 – “balls of steel Charlie”. 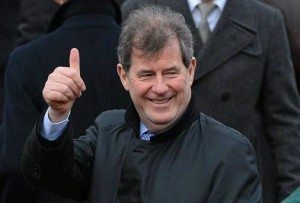 Amazingly, JP McManus hasn’t owned the Coral Cup winner since then, but Paddy thinks that might change this year with Blazer, who won so impressively in Leopardstown recently, only to probably find his next run coming too soon after those exertions in the Betfair hurdle. He might still be well treated given how easily he won at Leopardstown. 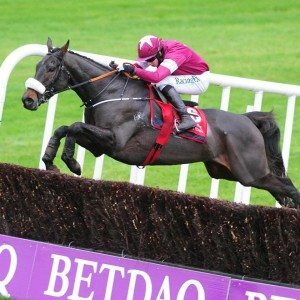 Blazer should clearly go close, with the biggest danger probably coming from one of his owner’s other runners, or his trainer Willie Mullins’ other runners! Although, JP aside, Paddy would like to have 2 selections in the race, and it’s such a competitive handicap, that’s not unreasonable. He fancies, and keeps hearing good word for Gordon Elliott’s Diamond King – so this could be Paddy’s big exacta for 2016! Or the “Queen Mum” as Paddy likes to call it. Now realising that he’s tipped JP to own the first 3 winners on Wednesday, Paddy searches the field to see what JP owns in this, and is relieved to see he has no runner, so as not to provide fodder for the conspiracy theorists – “I’ve no hotline to JP, honest!”. 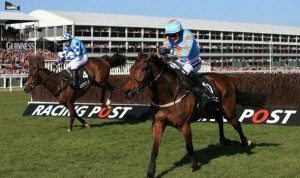 Unoriginal as he admits it may be, Paddy simply says that Un De Sceaux will win this bar a fall, and then proceeds to give a wink……….. 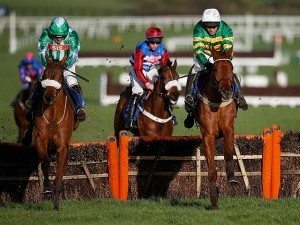 The Triumph Hurdle for 4 year olds was traditionally the craziest race of the festival to unravel, but Paddy believes that has now been replaced by the introduction of this 4 year handicap hurdle as well! 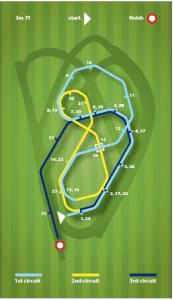 It’s complete madness to have a bet in this race at all, so Paddy intends to have many. He hasn’t heard too much on the grapevine yet, except that Diego Du Charmil is one of Paul Nicholls’ strongest chances of the week, and that’s good enough for Paddy. “What a way to round off a brilliant day’s racing!”. 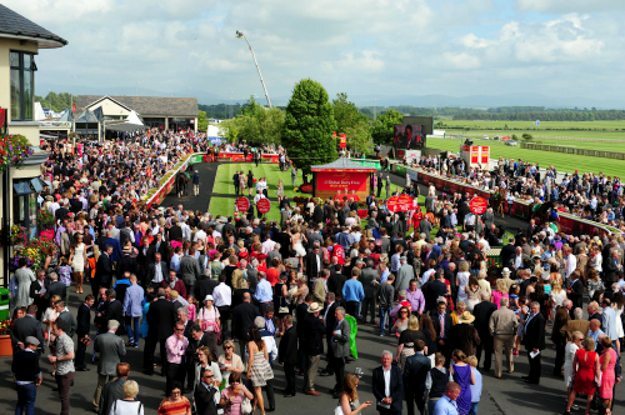 This is an Irish benefit race, but Paddy is nothing if not open-minded, and he has noticed the ever increasing seriousness with which the British trainers are approaching the bumper, as evidenced by last year’s British trained 1-2-3-4, and Paddy thinks they might make more inroads into the winners’ roll of honour this year with Ballyandy. 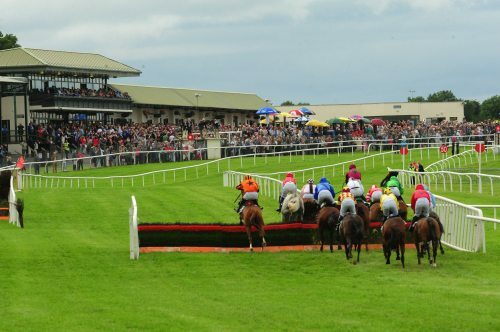 He appears straightforward and has course form, and he reminds Paddy of Cork All Star, and Paddy hopes his Dad will give him another 66/1 shot to land the exacta this time! 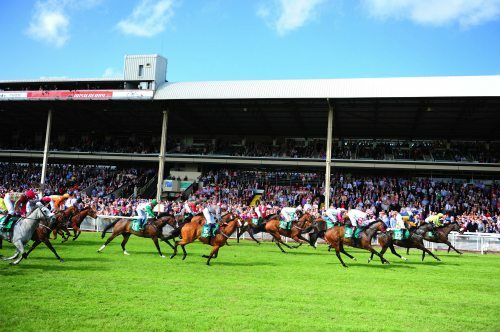 So there are Paddy’s thoughts on Wednesday feast – it would make good reading to J.P. McManus, whom we don’t know is an avid fan of Racing Tours Ireland and our blogs. Tune in tomorrow for the latest tips for Thursday from Paddy…….